Premier front corner unit! 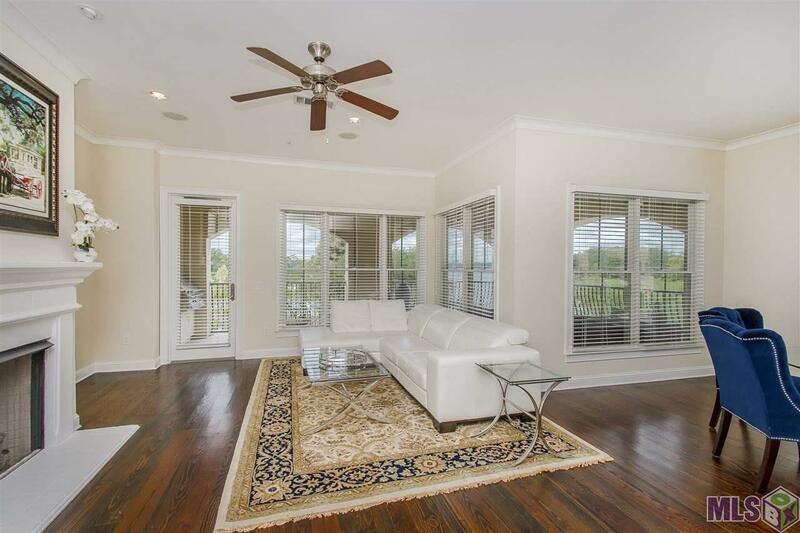 Spacious wraparound balcony overlooking the pool and LSU Lakes. Gaze at the most amazing sunsets over the the downtown skyline. Your guests will be astonished! 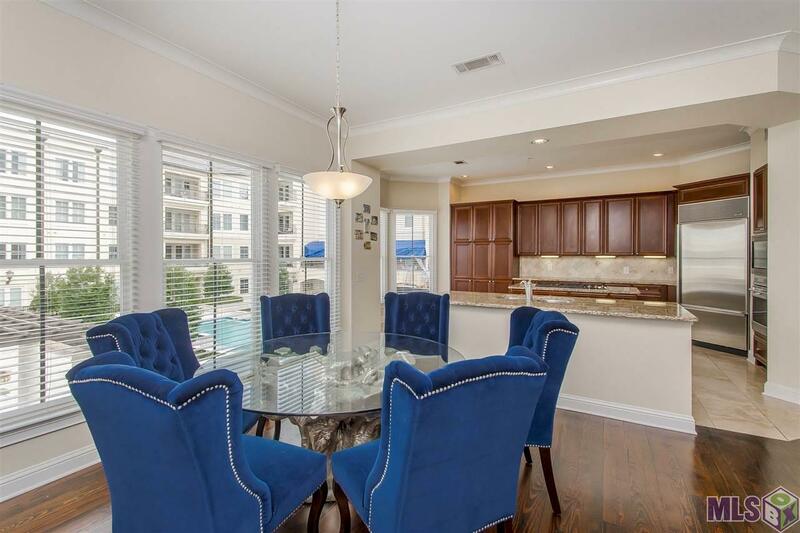 This luxury unit has 3 bedrooms and 3 full baths. 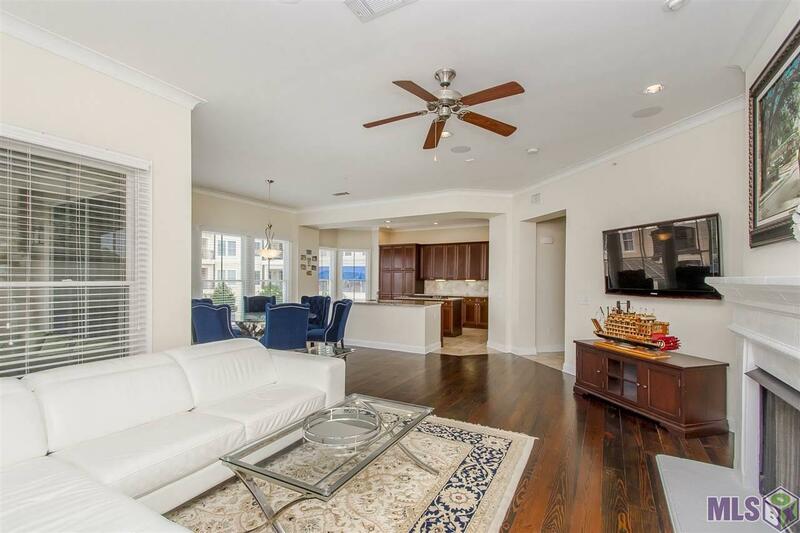 The open floorplan features 10 ceilings, double islands in kitchen, slab granite countertops, stainless steel appliances include Wolf gas cooktop/oven/microwave and Sub-Zero refrigerator. Beautiful heart pine floors in the living and dining rooms. Travertine tile in kitchen/bathrooms/foyer/hallways. New energy efficient a.c. compressor. 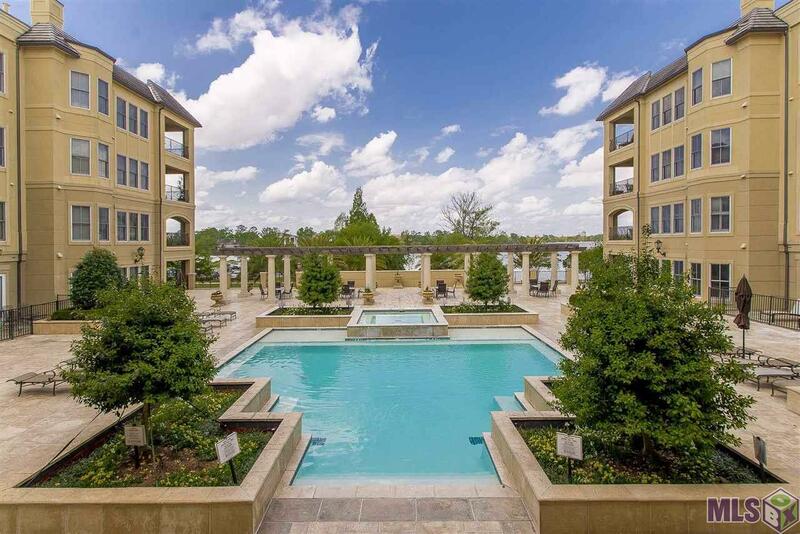 The Crescent at University Lake is a secured, gated community with a low maintenance lifestyle. So many amenities at this private 20-acre community including private fish-stocked lakes, newly refinished heated pool/spa, club house/conference areas, laundry service, elevators, 3 private parking spots in the garage, and much more!